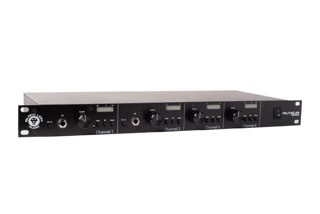 Based on the Auteur Mk2 preamp, Auteur Quad provides a 4-channel 19” rack mountable pre ideal for larger scale recording scenarios such as bands, drums and orchestral performances. 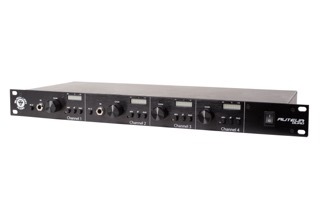 Auteur’s synergy of vintage and modern design makes an excellent all-rounder for studio recording across a huge range of voices and instruments, the results of which are capable of adding some welcome analogue warmth to any DAW session. 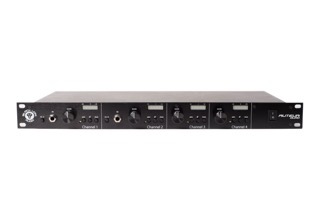 The Auteur Quad’s first and second channels also DI inputs for direct injection of instruments as well as synths and digital sources.